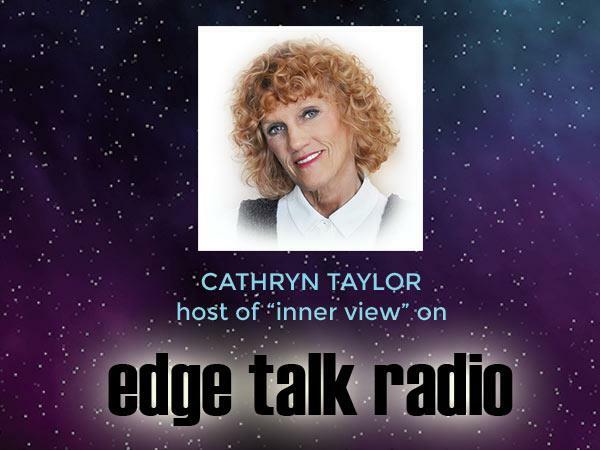 Edge Inner Views with Cathryn Taylor, Kelly Thebo and "The Collective"
Please join me today for an inspiring and enlightening conversation with our newest advertiser, Kelly Thebo, the channel for a group of discarnate energies she refers to as The Collective. 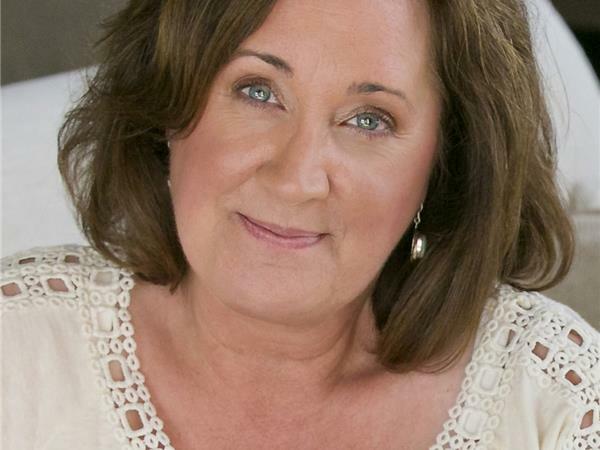 Kelly’s journey began in the early morning hours of April 9th, 2016, when she first witnessed a UFO. It hung in the sky for two and a half hours allowing her, in essence inviting her, to film it. Several weeks after this visitation, Kelly channeled The Collective for the first time. Becoming a channel is something she could not have planned for and it continues to unfold in mysterious and beautiful ways.